The iPad mini 2 has a global score of 7.57, which is a bit better than iPad mini's global score of 6.91. Both tablets in this comparisson review include the same iOS 8.x operating system, so they should provide you very similar operating system features. 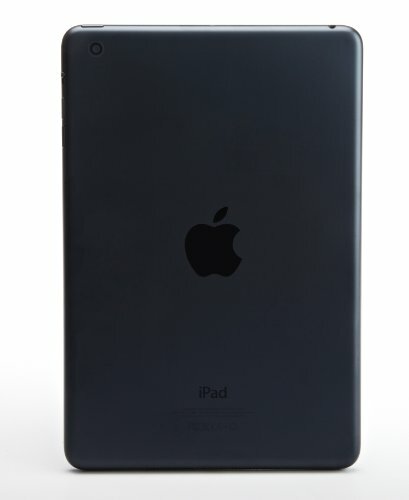 IPad mini 2 is a just a little bit thicker and a little bit heavier tablet than the iPad mini. The Apple iPad mini 2 has a quite superior processing power than Apple iPad mini, and although they both have 2 cpu cores, the Apple iPad mini 2 also has a 64-bits processing unit, a better graphics processor working at 600 megahertz and 512 MB more RAM. The Apple iPad mini 2 has a lot better screen than iPad mini, and although they both have a same size screen, the Apple iPad mini 2 also has a much greater amount of pixels per screen inch and a lot higher resolution of 1536 x 2048. IPad mini and iPad mini 2 feature really similar storage capacity to install applications and games or saving photos and videos, both have equal 32 GB internal memory. The iPad mini 2 and iPad mini both feature quite similar cameras, both of them have the same resolution camera in the back, the same video frame rates, the same diafragm aperture and the same video quality. The iPad mini 2 has longer battery life than iPad mini, because it has a 46 percent larger battery size. IPad mini 2 costs exactly the same than Apple iPad mini, .